Grown on a small plot of land in the Fins bois, this cognac has been harvested and distilled in 2004. It is a single lot cognac delivering a very unusual tasting experience. orange blossom, iris, and violets on the nose. A mature palate with wallnut and dark cherry, with a satisfying, elegant, and smooth finish. A cognac good in every sense. 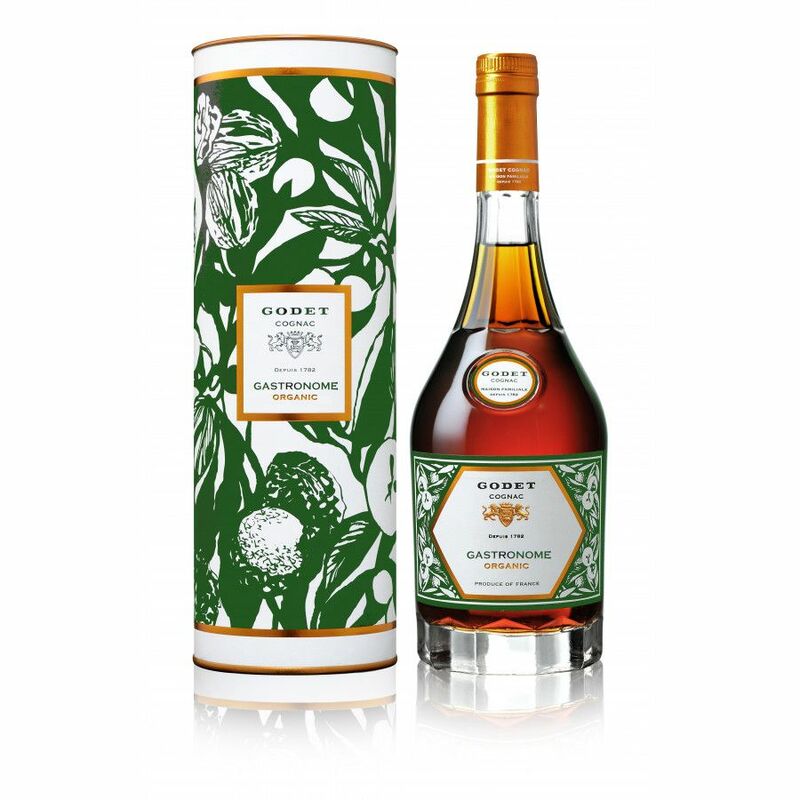 Godet Gastronome VSOP Cognac is a 100% Fins Bois, single estate delight. Not only is this a great quality cognac, but it has a truly interesting history as well. The creation of Godet Gastronome was in 1838, when Augustine Godet crafted this ultra-dry VSOP that was intended to perfectly aid digestion after a good meal. The house of Godet continued to create this well-received cognac for almost two centuries. Then, in 2016- some 5 generations later - the 3 Godet brothers decided to give it a modern re-touch. They didn't mess around with the craftsmanship - instead, they took the challenges of today, namely climate change and environmental issues, and made Gasronome into a fully organic product.